Centuries of oppression, killings and reprisals between Tutsi and Hutu have left a legacy of pain and hatred. 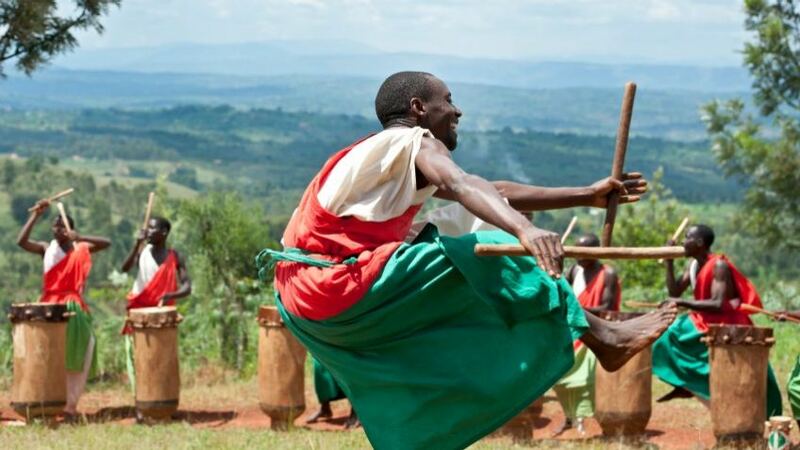 Burundi has recently made significant progress through the signing of a peace accord by every rebel group, a new constitution, and an elected government that represents both Hutu and Tutsi. Even during periods of war, nearly all Protestant and Anglican churches has seen significant growth. 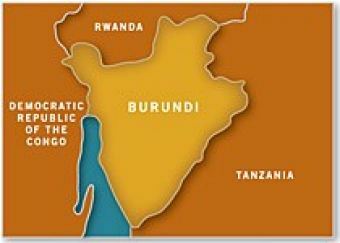 Most Burundians recognize the Church as the only institution in the land to bring true reconciliation and peace; this in turn can be achieved only through God's intervention. There is genuine need for expatriate Christian workers since a former regime expelled nearly all missionaries between 1970 and 1985. Indigenous leadership for the churches is also in short supply. Teams show the film an average of 20 times a month around Burundi, and staff members also train people in the Ngozi province how to use the &lt;em&gt;JESUS&lt;/em&gt; film as an evangelistic tool.